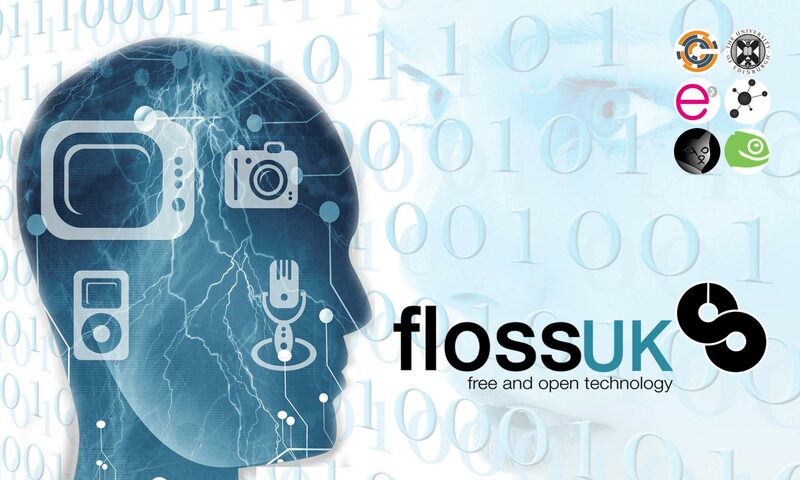 FLOSSUK is the name for the United Kingdom’s oldest open systems user group. It was formerly known as UKUUG (United Kingdom Unix User Group) but this name did not truly reflect today’s broad field of open source and the connected communities. FLOSSUK is for people who care about open IT standards and the systems that implement them. We therefore promote the use of open standards across all technological fields. We encompass hardware, software, data and connected disciplines; our favourite tag line is ‘free and open technology’. FLOSSUK promotes education and understanding through our newsletters, regular briefings; conferences and event sponsorship. We are independent of any industry groupings and are organised as a not-for-profit with a controlling, elected, council drawn from our membership. The Council meets regularly to organise events, supported by the Secretariat in the office. We value intelligence, thoughtfulness and long-term thinking rather than immediacy and froth.